Seller will give you a gift certificate in the amount of 600 RUB for a positive review of the product purchased. 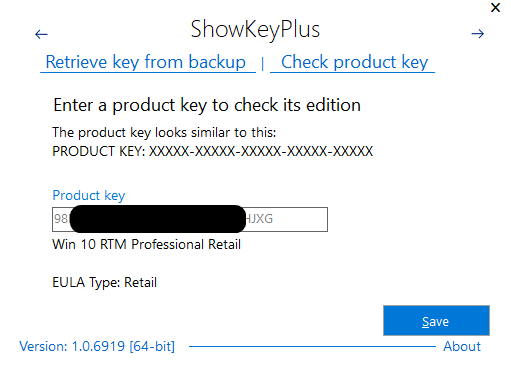 This key can only be used for a "clean" installation, NOT for updating! NO disk, box, cards and oth. Seller will give you a gift certificate in the amount of 600 RUB for a positive review of the product purchased..